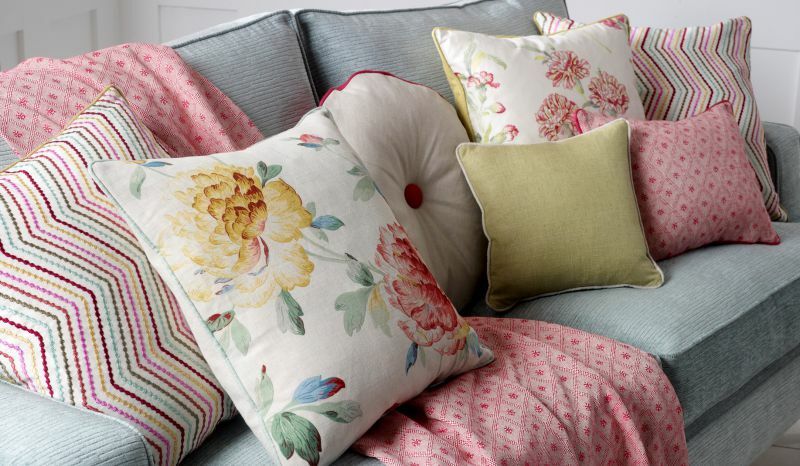 We have an inspiring range of beautiful fabrics from leading brands to beautifully accessorise your home. 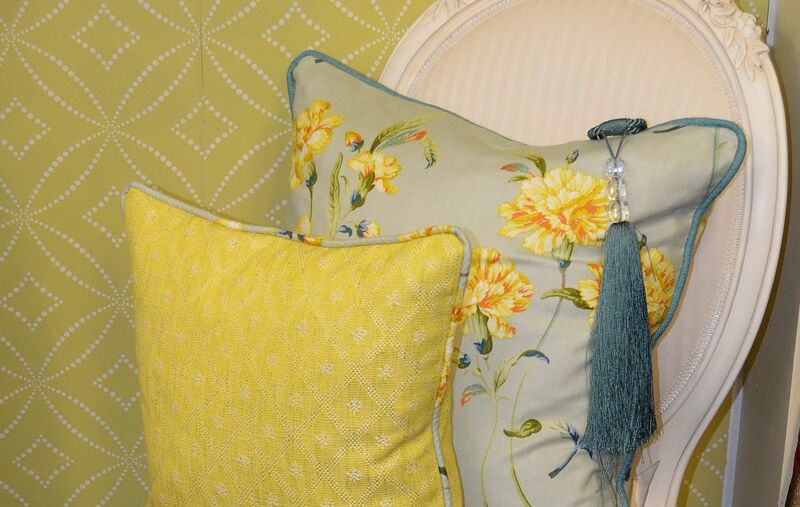 All our curtains are hand-sewn in our own workshop by our expert seamstresses. We can help you choose the most stylish and versatile blinds for privacy and light control. 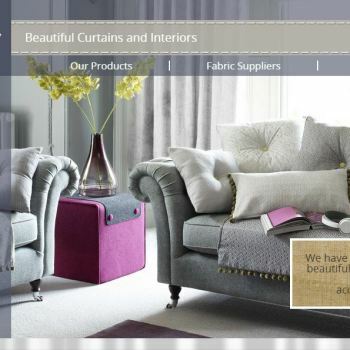 Welcome to our world of beautiful curtains and interiors - come and choose from our extensive range of quality fabrics, colours, styles and accessories. With our friendly, knowledgeable and personalised service, and more than 4,000 fabrics from top brands to choose from, we can work with you to achieve your dream home, business interior, or personal workspace. Everything is bespoke and handmade in-house, tailored to your own requirements. We offer you a complete one-on-one service - from on-site expert measuring and consultation; assistance with fabric selection and accessories; all the way through to final installation. All our curtains and interiors accessories are lovingly made and crafted, hand-sewn and made to measure in our workshop, to ensure they last beautifully for many years to come. We are a family run business with more than twenty years experience of serving our customers - near and far - from our showroom and workshop in Denby Dale, West Yorkshire. We service a wide area in Yorkshire, and are located equidistant to Huddersfield, Holmfirth, Wakefield and Barnsley, as well as neighbouring counties such as Derbyshire. You are welcome to pop in to view our unrivalled range of collections and meet our welcoming team. And you also have the opportunity to borrow sample books on loan to help you imagine your dream space come to life. 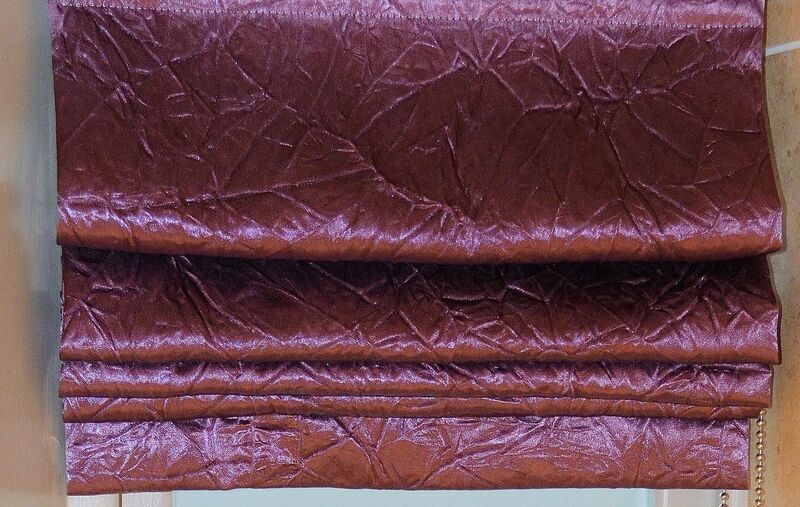 We are your curtain specialists, all made with the utmost care. Multiple linings, borders and accessories available. 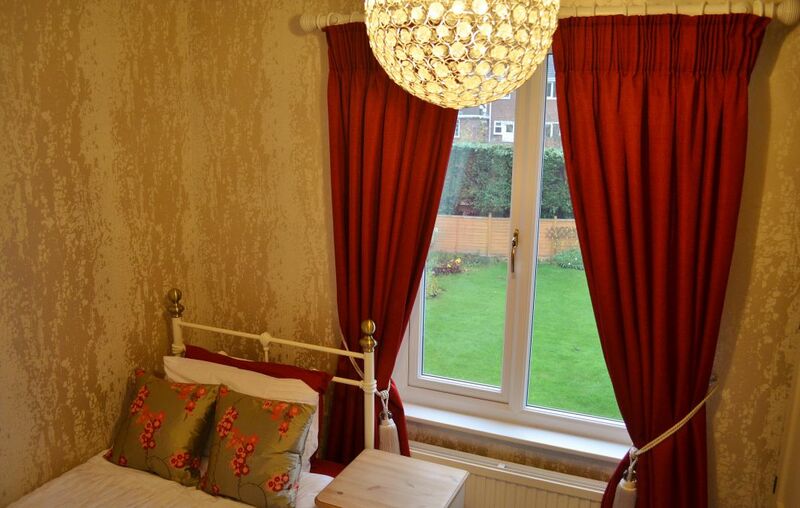 We have a wide variety of beautiful custom-made blinds, beautifully styled, practical and durable to suit every room. 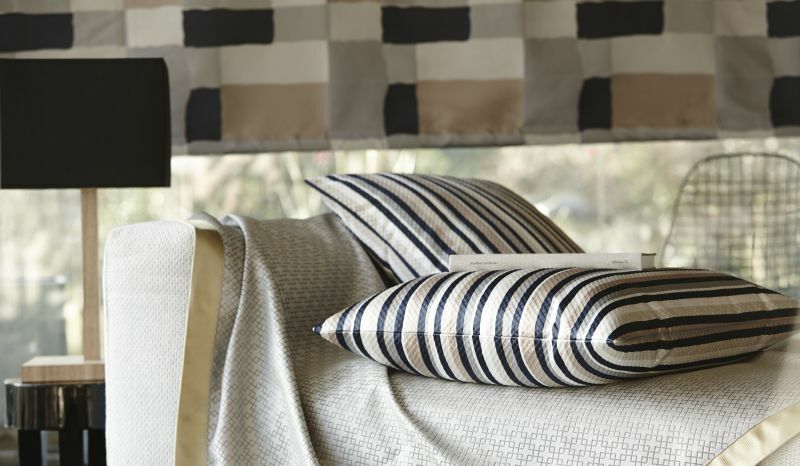 Easily achieve a quality designer look by coordinating your interiors with our substantial range of soft furnishings. Prestigious Textiles: a portfolio packed with new textures, fresh colours, diverse designs and original concepts. Swaffer: a product range suitable for curtains, bedspreads, upholstery and loose covers in both domestic and contract application. 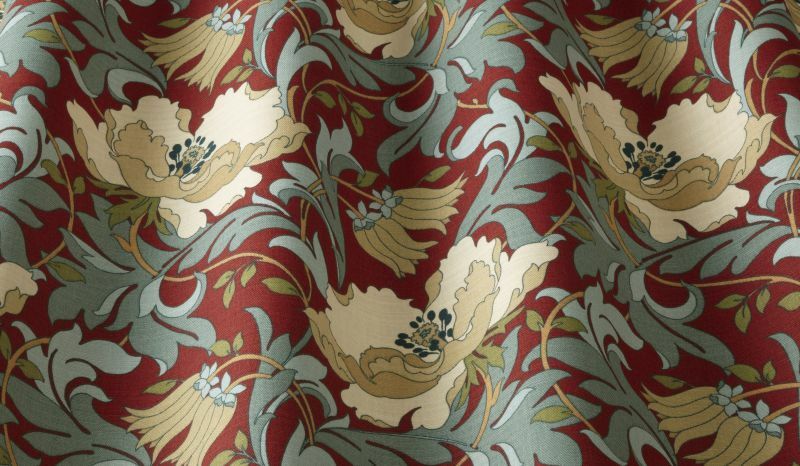 iLiv: Choose the perfect combination of fabrics and furnishings – from timeless & classical, to bold & contemporary.